When your off-road hunger awakens. 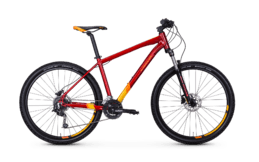 The Kreidler Dice 27.5" 4.0 is the best proof that even inexpensive beginner mountain bikes can offer a lot of quality. Even the aluminium frame offers a good balance of low weight and the best stiffness. Sporty and dynamic driving enjoyment is therefore guaranteed, even on narrow trails and winding tracks. 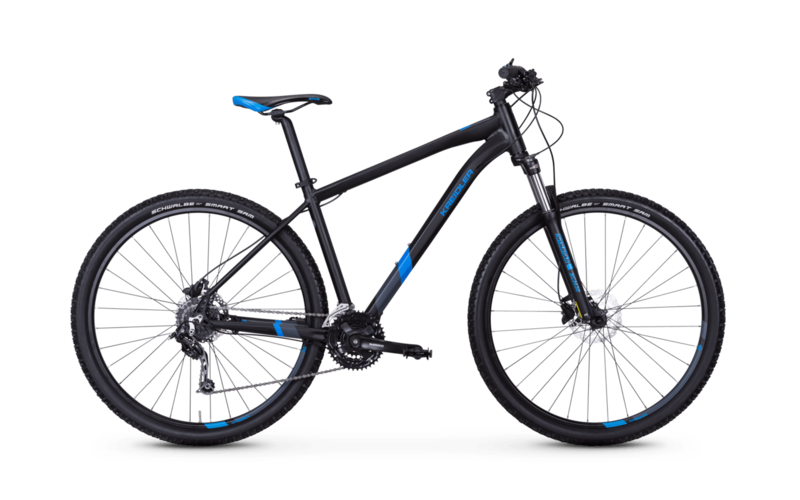 This 27.5 inch (650b) hardtail is also equipped with the proven Shimano Deore derailleur system. We rely on proven Schwalbe quality for our tyres. In addition, Shimano's hydraulic disc brake delivers powerful brake power - even under difficult conditions. The Suntour suspension fork easily swallows smaller and medium impacts. 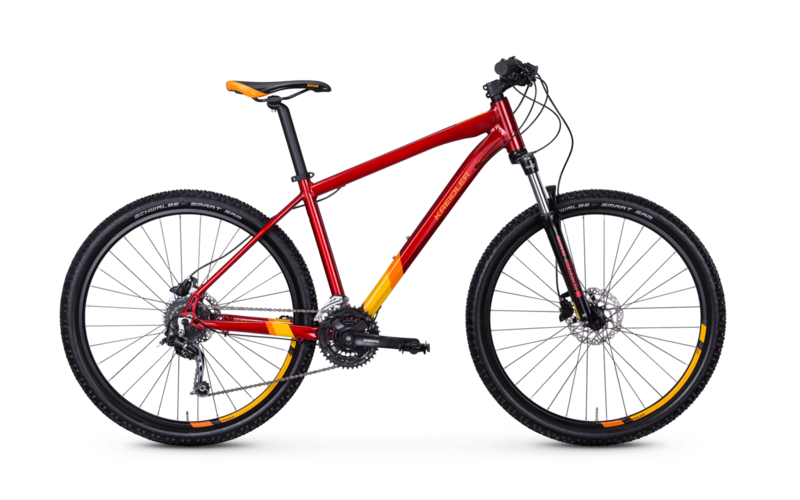 With the lock-out function on the handlebars, you can easily climb uphill riding out of the saddle without losing power from dipping the suspension fork. 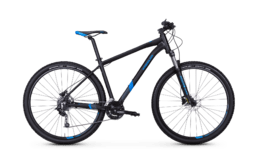 A saddle by Velo and handles by Herrmans round off the harmonious overall package of this mountain bike.